If you're flying into Atlanta, you're in good company. Hartsfield-Jackson Atlanta International Airport is the busiest airport in the world, with a terminal as big as 45 football fields. Your GPS may be confused if you put in "Peachtree," as there are over 55 streets with that name. Historians suggest they weren't actually named for a peach tree at all, but rather a confused pronunciation of the Native American village of Standing Pitch Tree. Atlanta is the only North American city destroyed as an act of war (by General Sherman). Only 400 buildings survived, which is why the city's symbol is a phoenix. 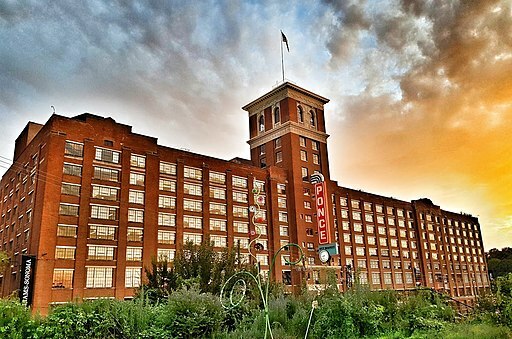 Ponce City Market opened in 2014 in the fully renovated Sears, Roebuck & Company building, restoring its prominence as a vital landmark in Atlanta’s burgeoning Old Fourth Ward. Be sure to check out this economic development success story while you are visiting. The Atlanta BeltLine, slated for completion in 2030, offers 22 miles of pedestrian-friendly rail transit, 33 miles of multi-use trails, 1,300 acres of parks, 5,600 units of affordable housing, 1,100 acres of brownfields remediated, and an estimated 30,000 permanent jobs. It is among the largest, most wide-ranging redevelopment programs currently underway in the U.S. BONUS FACT! We'll be hosting an on-going 20th birthday party at the GIS Planning booth in the Exhibit Hall. Stop by booth 103 for this year's fab t-shirt giveaway. Want to discuss how ZoomProspector Enterprise and Intelligence Components can attract qualified leads to your community? 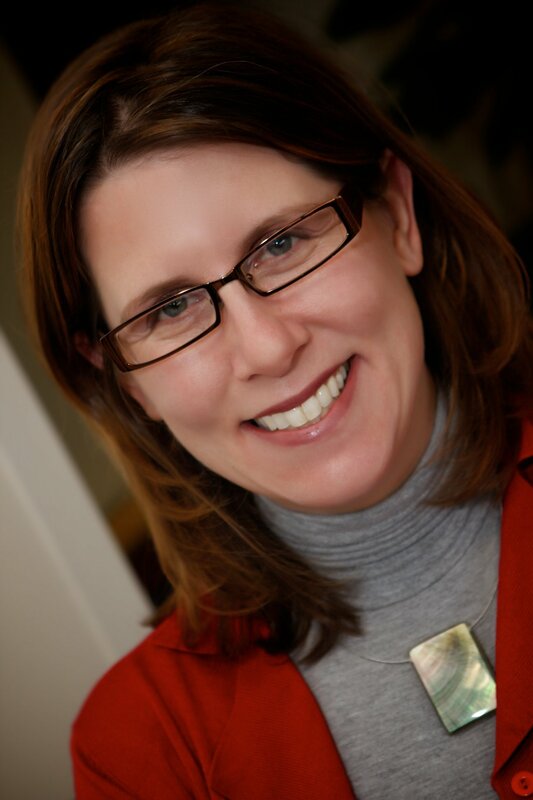 You can also click here to book a meeting with a member of our sales team at the IEDC Annual Conference.